Sainsbury's WWI-themed Christmas ad has avoided a ban, despite 727 complaints from members of the public who found the campaign 'distasteful'. The Advertising Standards Authority today (27 November) revealed that the ad, featuring the WWI ‘truce’ football match, would not face sanctions as it was unlikely to break its rules around "serious harm and offence". In a statement, the ad watchdog said: "After careful consideration of the 727 complaints we received about the Sainsbury’s TV Christmas ad, the independent ASA Council has decided that there are not grounds for further investigation. We are therefore closing the case. "While we recognise that some have found the use of the First World War for advertising purposes to be distasteful, the ad is not likely to break the rules surrounding serious harm or offence. 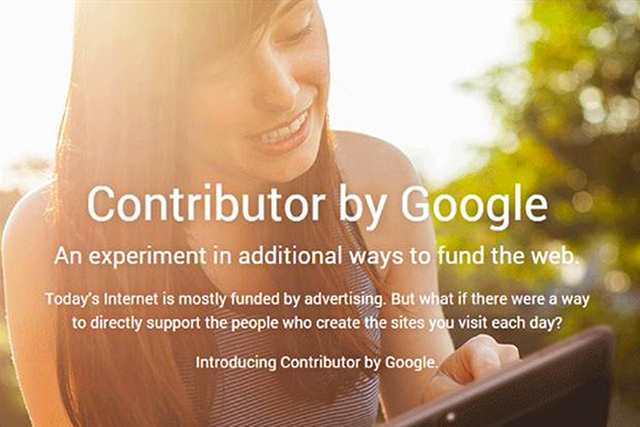 We also considered that the ad is obviously distinguishable from editorial content and therefore is not likely to mislead." 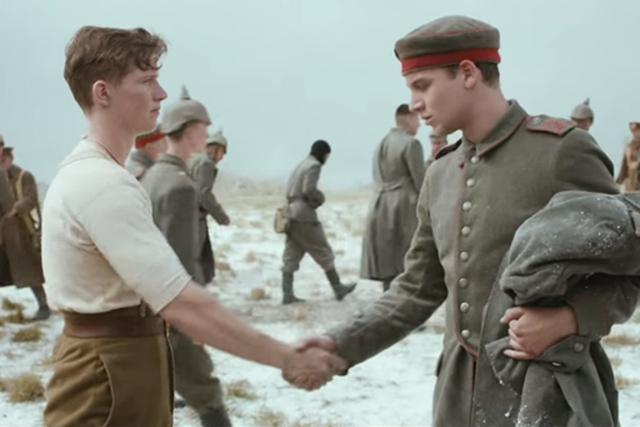 Created by Abbott Mead Vickers BBDO, the ad brings to life the story of the 'truce' football match which took place between allied and German forces during the First World War. It features a chocolate bar which is on sale in the supermarket to raise funds for the Royal British Legion. Speaking to Marketing earlier this month, Sainsbury's head of brand communiations Mark Given said the retailer had sought to treat the subject area "sensitively".